This event was scheduled for January 13th but has been postponed until further notice due to inclement weather. We will let you know the new date as soon as we have it set. Thank you for understanding! 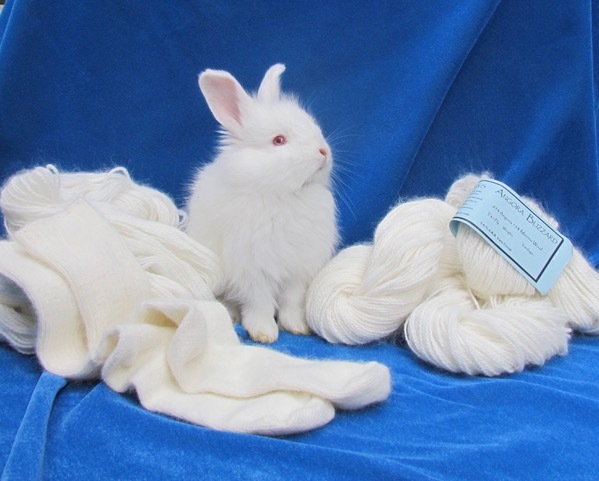 Come see an angora rabbit shearing! This is a free event at The Woolery. 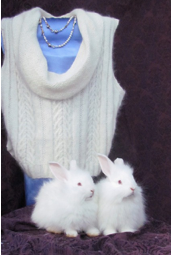 Open to anyone with an interest in either angora rabbits or angora wool. 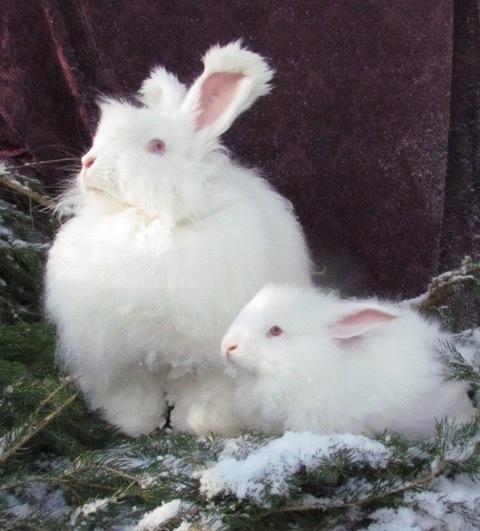 These are beautiful animals that produce on of the softest and warmest fibers in the world! They are gently shorn every 90 days. Rabbit club members will be on hand to answer your questions. Samples of angora garments and accessories will be on hand so you can feel the softness for yourself.